The Snapchat white ghosts continue to be a topic of discussion for Snapchat users. Everyone wants to know what they mean. One of the most popular and discussed Snapchat white ghosts is the ghost that is smiling, with its tongue out and giving the peace sign. This particular white ghost is also winking and has a yellow star beside it’s head. 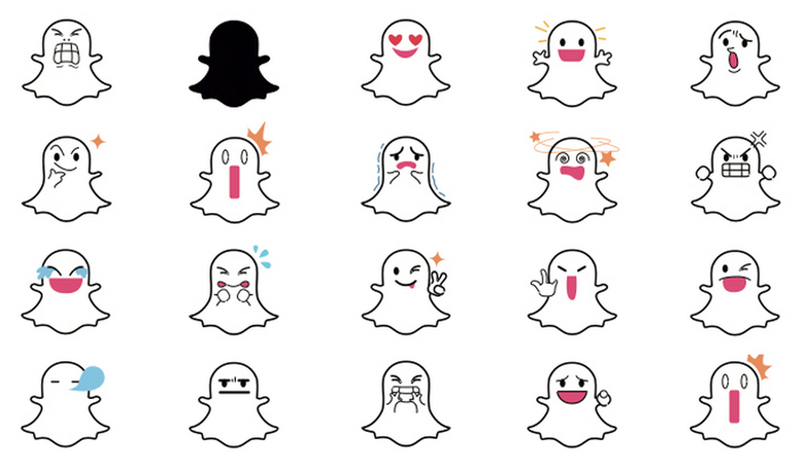 Unfortunately, no one really knows what any of these Snapchat white ghosts mean. If you have any guesses as to what this white ghost could mean, please feel free to comment below. From our understanding, they are completely random but that doesn’t mean Snapchat won’t change that in the near future. Have you seen this particular white ghost beside a boyfriend or girlfriend? Is it more common with people that you are good friends with or those that have just randomly added you? Random Users Wanting to Chat or Talk on Snapchat | Can Law Enforcement Request Snapchat Videos or Pictures?